1. Hing: Also known as Asafoeitda is a spice used in Indian cuisines; Chatar patar has used Hing to offer savoury golgapa. Unlike local vendors, the brand serves hygienic snacks where you can self-serve. 2. Strawberry: Known for its aroma, juicy texture and sweetness, the strawberry flavour definitely gives a twist to your tongue. It also good for immune system as well. 4. Sauf: fennel seeds are healthy and used in cuisines. The Sauf flavour is effective as well as mouth-watering. 5. Adrak: Ginger is used to make tea and coffee. Adrak flavour is ever green which is mostly available around different corners of the nation. These are few of flavours; we have 112 flavours in our bucket. 1. Dahi: It is tasty as well as crunchy. 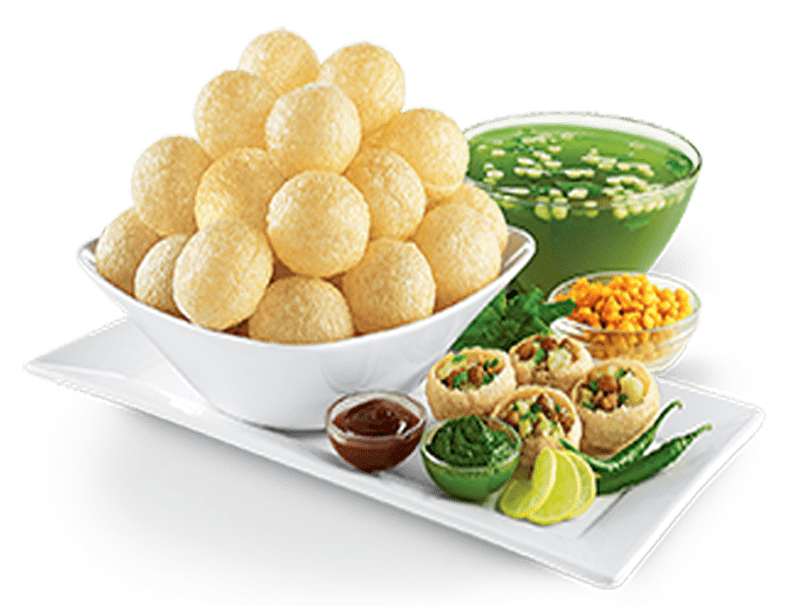 Panipuri is stuffed with Dahi (curd), and natural herbs. 2. 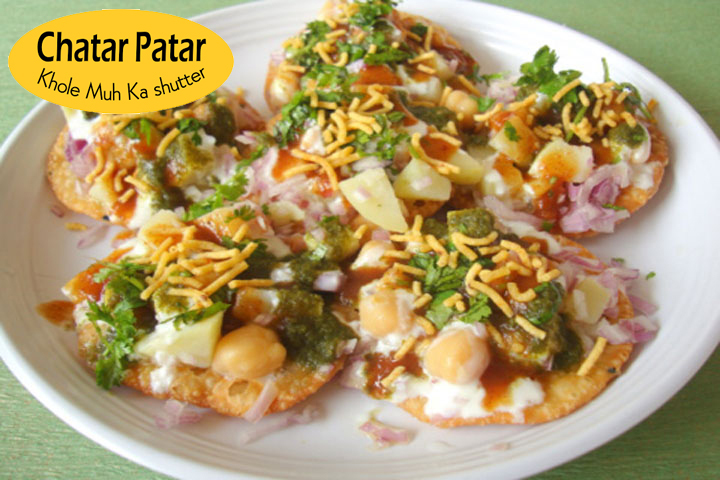 Italian Gapagap: To eat Italian based panipuri you should visit chatar patar.3. Chocolate Gapagap: Suffed with yummy chocolate, you should try thisIf you’re a chat lover and want something delicious, drop in at Chatar Patar.